We bring forth a Pintle Hook of 3 ton capacity in Ludhiana (India). 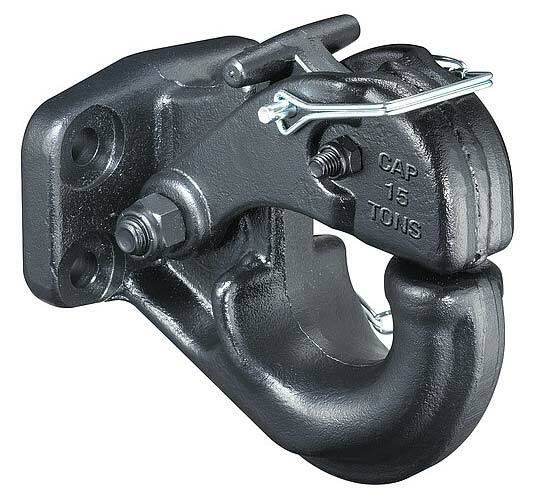 Our array of 3T Pintle Hook is used in the rear or front of cargo, defence or passenger vehicles to provide pulling support and used as coupler. Our Pintle Hooks are fabricated using the finest grade metals, and are attributed with sturdiness. We provide 3T Pintle Hook that is widely used in automotive industry.